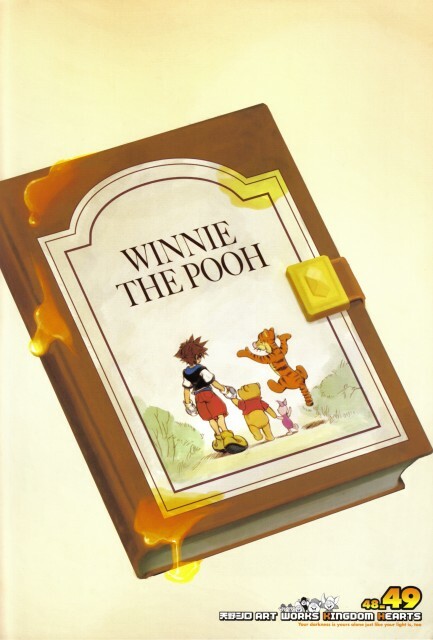 I've always loved that pic of Sora holding Pooh's hand. It's so heartwarming. ^^ Thanks for the scan! Awww *_____* Thank you! Thank you, really, this is cuuute.